I just discovered there is a YA book festival coming to Boston in late September and I'm super excited about it. There are going to a bunch of fantastic authors at the event and to gear up I've just ordered a bunch of their books. 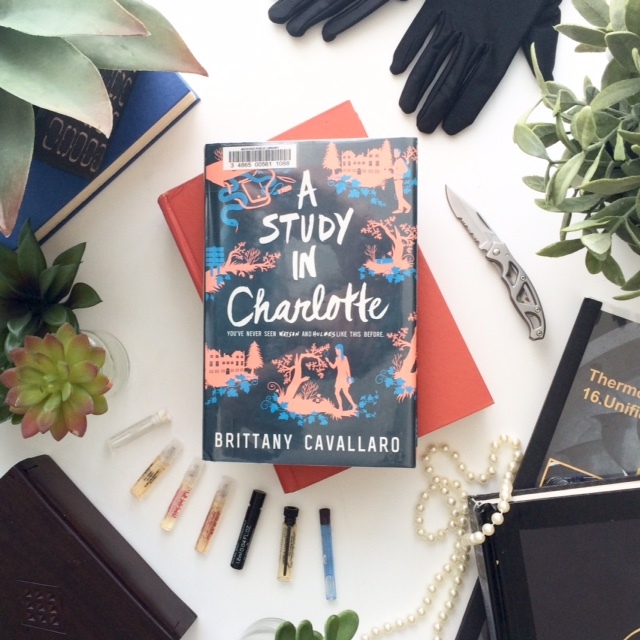 The first one I've managed to get my hands on is "A Study in Charlotte" by Brittany Cavallaro. Charlotte on the other hand is moody, reclusive, trained to be a brilliant deductionist like her grandfather before her, and has no interest in playing Sherlock to Jamie's Watson. ... that is until there is a murder at the school and both Charlotte and Jamie are the prime suspects. What follows is a great young adult spin on the classic Sherlock Holmes stories with elements from the classics tales woven into a new high stakes mystery. Charlotte was a great character. I found her fascinating - she's got fantastic quirks, is brilliant, and is really good at alienating people. Ha. Like Jamie I felt drawn to her in spite of myself. Jamie... I was a little more luke warm about, he seemed really average, but I guess compared to a Holmes every is a bit pale. 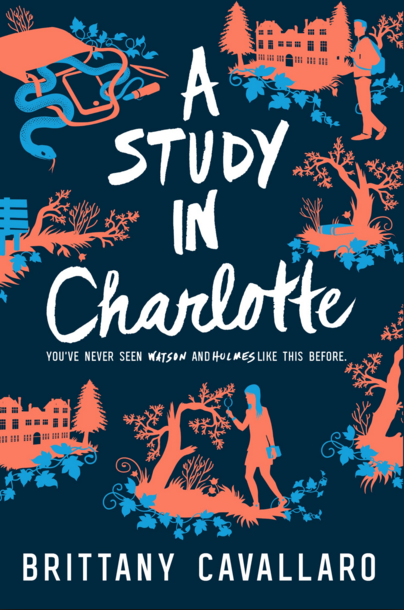 I'm not terribly interested in mysteries but I thought this was a fun spin on Sherlock Holmes and Charlotte was incredibly well done. I think anyone who likes the classic Sherlock stories and YA stories will get a kick out of this one and overall I think it was well done.